HELMAND PROVINCE, Afghanistan – Marine Unmanned Aerial Vehicle Squadron 2, the “Night Owls,” made history earlier this week when they completed the first “hot hookups” between landing support Marines on the ground and a hovering Kaman K1200, “K-MAX,” unmanned helicopter in Helmand province, Afghanistan, May 22. The K-MAX system has been in use largely in the Pacific Northwest logging industry and most recently, in testing with the Marine Corps. While its purpose has been external cargo movements, users relied on a pilot to bring the aircraft to an idle mode while on the ground, hook up the cargo and then take off unmanned, explained Norton. 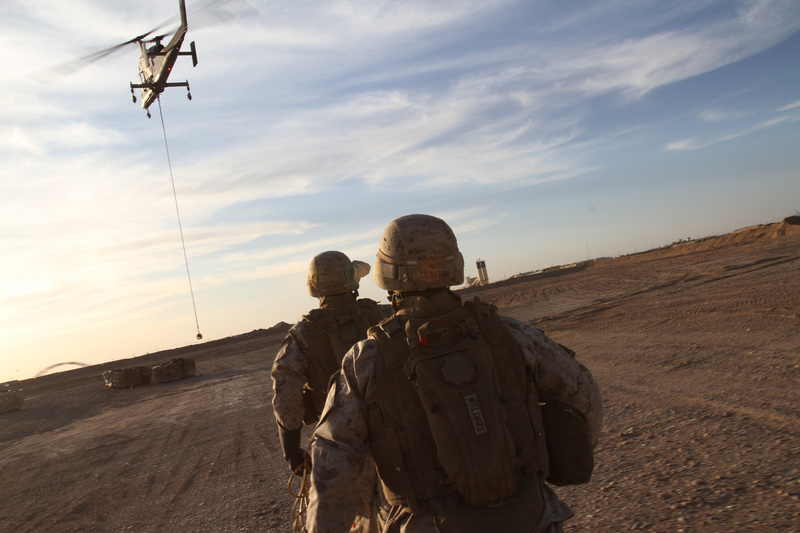 The landing support team Marines with Combat Logistics Battalion 5 who participated in the ground-breaking training were no strangers to external cargo hookups, but working with an unmanned helicopter provided unfamiliar working conditions. 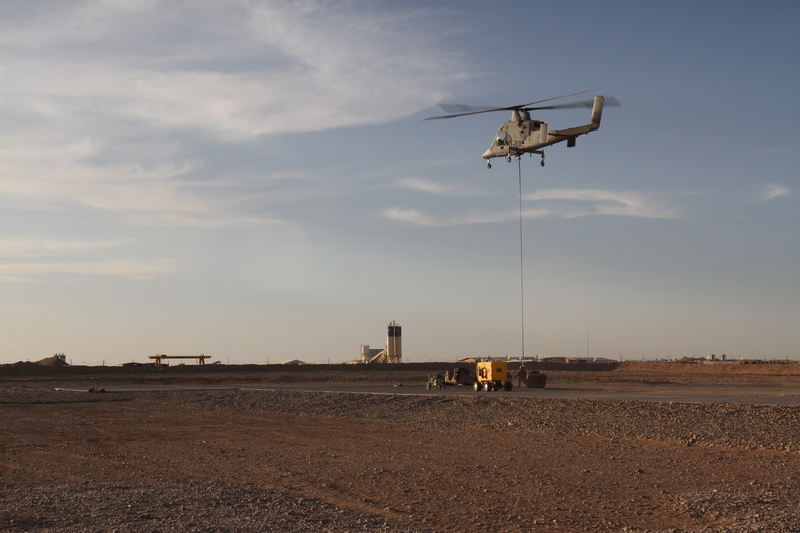 The team of Marines broke ground for CLB-5, as well, being the first Marines to execute a hot hookup with a hovering unmanned helicopter. 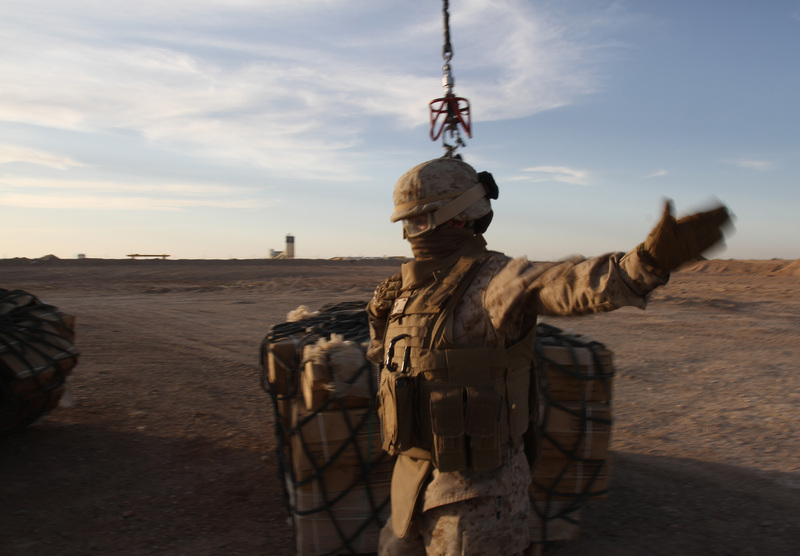 The K-MAX is still in trials for use in the Marine Corps, but the platform has already moved more than one million pounds of cargo in six months of tests. 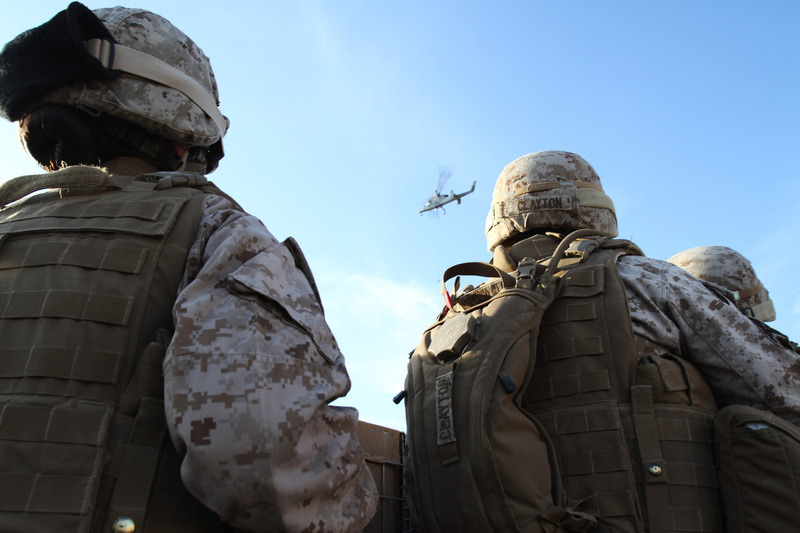 On the first night of hot hookups, the squadron was able to move nearly 6,000 pounds of gear to Marines in remote locations. “The possibilities this opens up for the Marine Corps is increasing our capabilities,” said Norton. 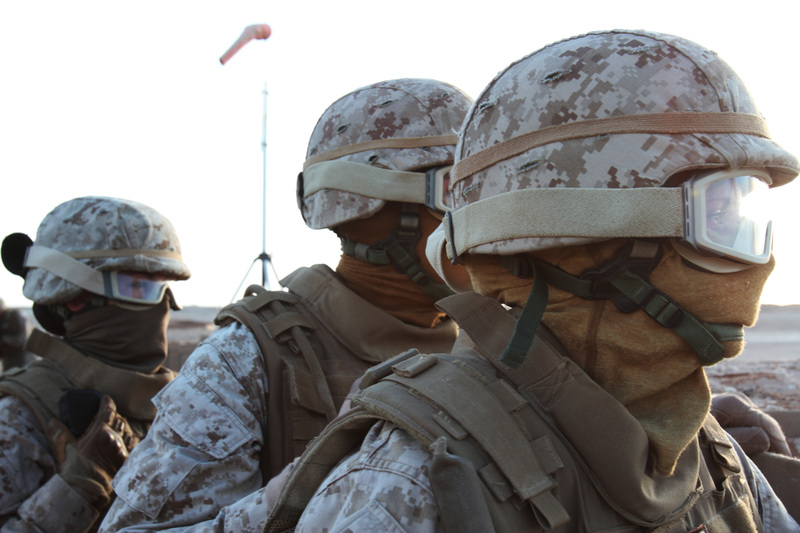 The Marine Corps has high hopes for the system, which moves cargo quicker and safer than a vehicle convoy on improvised explosive device-ridden roads. 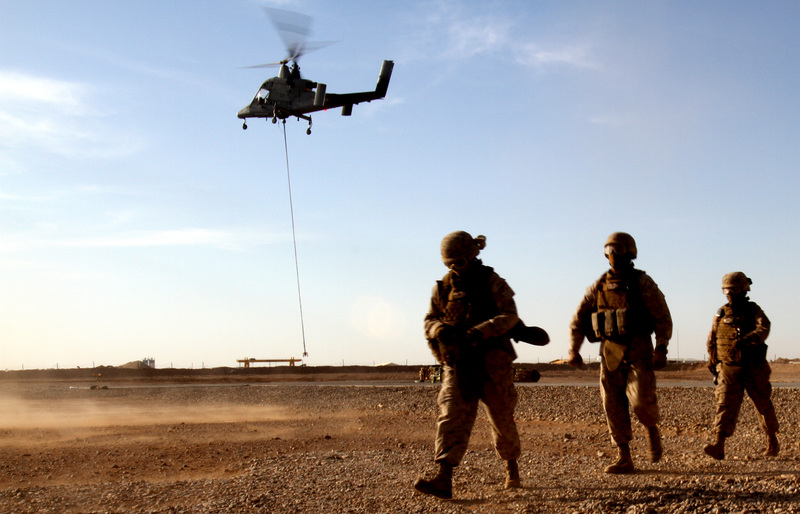 The Night Owls and CLB-5 personnel will continue hot hookup trials throughout the month, pioneering a new, more efficient use of the unmanned helicopter system.